This cause is near and dear to my heart, as my mother, Linda Eastburn Hall had her life cut entirely too short by this disease. She was diagnosed in October 2017 at the age of 55 with stage IV pancreatic cancer with mets to the liver. Because it was such a late stage, there was no cure, and she heartbreakingly passed away on January 7th, 2018. Unfortunately, my mom's story is similar to so many others. 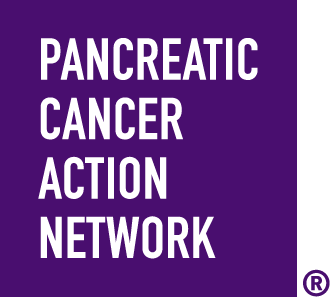 Pancreatic cancer does not often show signs until it is in its late stages and too far advanced to cure.